Hypnotic Poison Eau Secrète is a popular perfume by Dior / Christian Dior for women and was released in 2013. The scent is sweet-floral. It is being marketed by LVMH. Only vaguely similar to its namesake. Eau Secrete is a little less vanilla, and a lot more citrus. The citrus is juicy in its opening, but bitter in its drydown. I'm afraid I can't say much more than that - as it takes almost no time at all for this one to start fading away. Though it's a pleasant scent, it's not quite Dior quality, and not reminiscent enough of its predecessor. Sillage and longevity are quite weak, as well. All I can conclude is that though Eau Secrete is just not worth its pricetag. I like this "lighter" version so much better than the original. I wanted to love the original Hypnotic Poison but when I wore it, it literally made me feel sick to my stomach and gave me headaches. There was something in it that was overpowering and heavy causing it to be too much for my nose to handle. With the Eau Secrete version, it still has the same feel as the original but just lighter, fresher and easier for me to wear. I like the vanilla and citrus in this one and I am not missing that almond note the original has at all. I'm thrilled to finally find a Hypnotic Poison version that I love and can wear all year around! 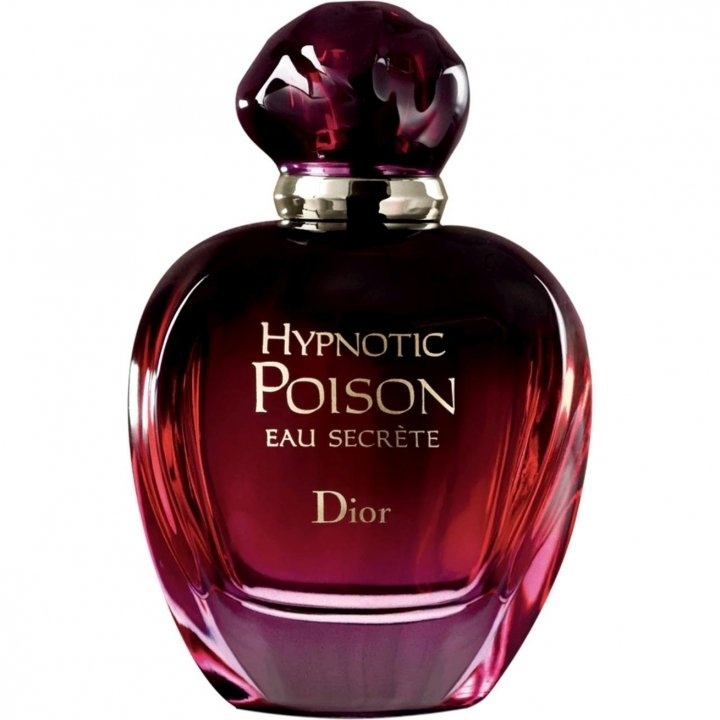 Write the first Review for Hypnotic Poison Eau Secrète!